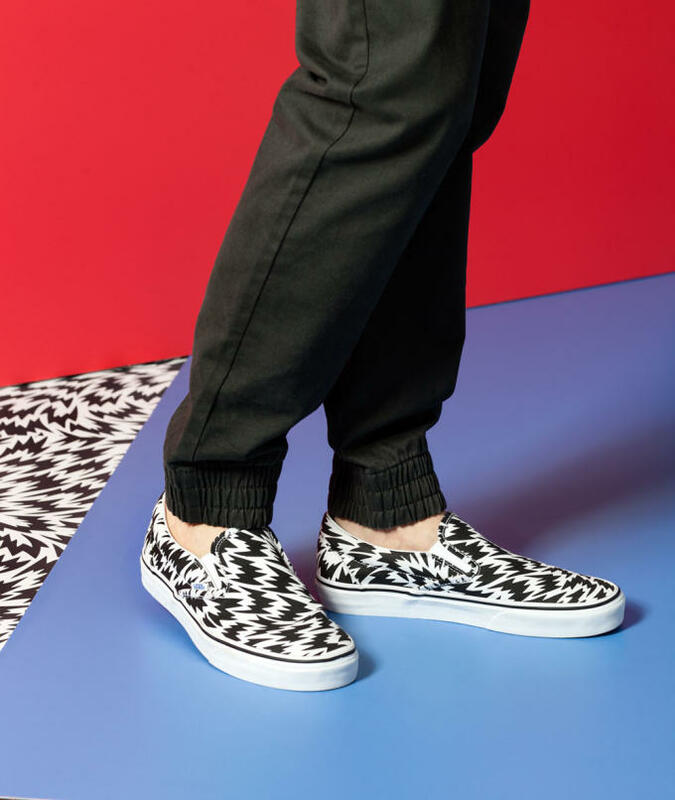 Vans is no stranger to quirky collaborations, and its latest endeavor with British design house Eley Kishimoto is one of its funkiest yet. 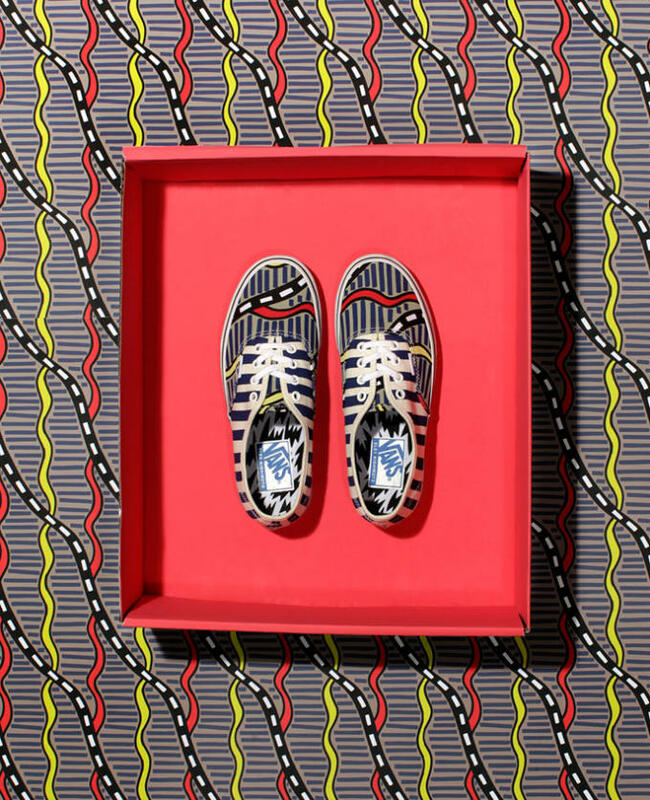 Known as the "Living Art Collection," this capsule includes apparel, accessories, and even a snowboard boot, but we&apos;re mostly concerned with the updates to Vans Classics models like the Era, Authentic, Slip-On, and Sk8-Hi. 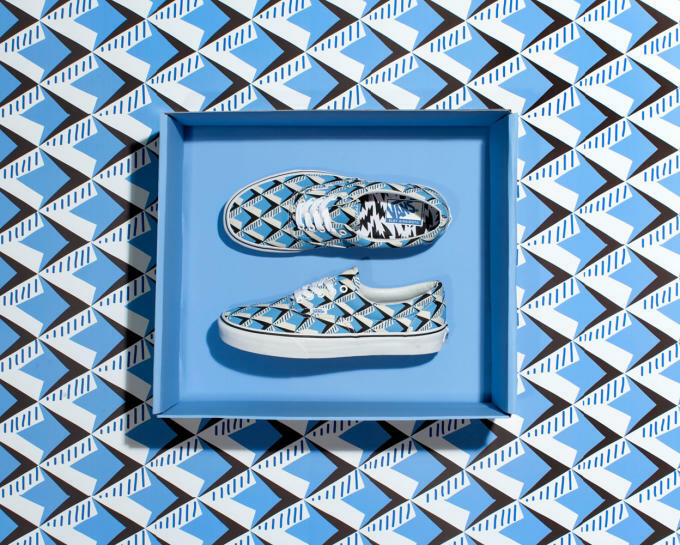 Each sneaker is adorned with eye-popping 3D prints, including two of Eley Kishimoto&apos;s archive patterns and three new designs made exclusively for Vans. 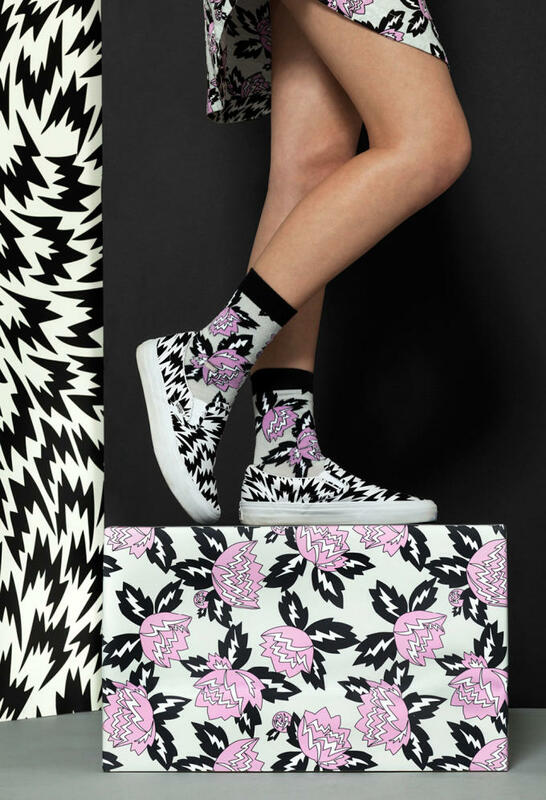 With prices ranging from $60 (Slip-On, Authentic) to $75 (Sk8-Hi), these are now available from Vans online.